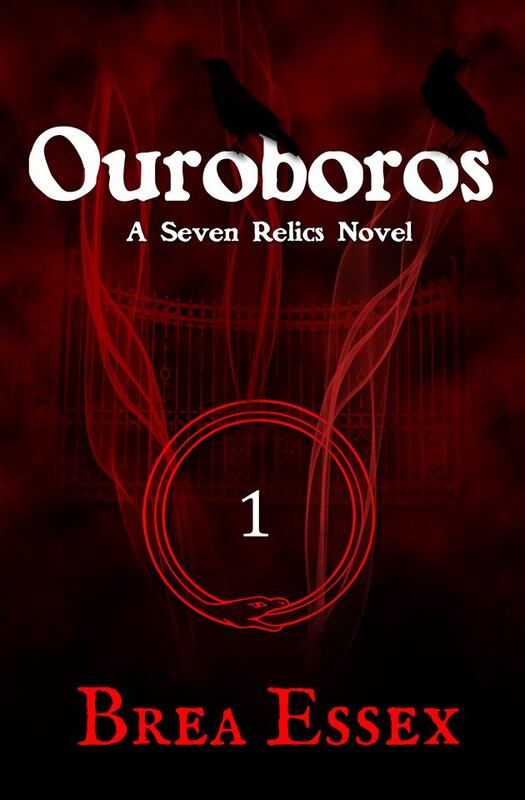 Here’s another six from Ouroboros, book one of The Zayin Chronicles! I stumbled and tripped as he towed me across the uneven ground. I felt a shaking beneath my feet and Zac shoved me roughly to the ground, covering my body with his. My screaming began anew. I felt as though something was trying to rip my very soul out. Zac kept his arms around me, ignoring my struggling. I felt a strong sucking sensation, and then we were both tossed across a rolling grassy knoll. Since I’ve shared two excerpts from Ouroboros, book one of The Zayin Chronicles, the past two weeks, I thought I would share my “casting” of Zac Cohen. Yes, this is the “hot guy” that my main character Rhiannon sees upon awakening in the hospital. I chose actor/model Jordan Nichols to “play” Zac. He’s had some bit parts on Disney Channel shows. Here’s clip of one. He enters at about 3:10, if you want to fast-forward. Isn’t he cute? Anyway, onto why I chose him as Zac. Zac’s described as really tall, with sandy brown hair and blue eyes. It actually took me a long time to choose someone as my Zac visual, but when I saw Jordan Nichols, I just knew he would be perfect! What would you like to see next Monday? My casting of Rhiannon? Or should I return to my Foreshadow archives? Let me know in a comment! *Disclaimer: I do not own the photos or video used in this post.